We have already known the Cadillac ATS-V coupe of 2016 model year is prepared to be presented at the annual auto show in Los Angeles, which will be next week. On the occasion of that, the carmaker revealed a teaser. However, that teaser is not able to show anything giving us some ideas of the appearance of the novelty. In the video, we can see only the novelties wheel running through the gears and does the massive burnout. Meanwhile, we have been able to notice the ATS-V coupe gets uprated wheels, new tires, and brakes. The novelty will be equipped with the 3.6-liter V6 twin turbocharged engine, which produces the output of 425 horsepower. That powertrain allows the car to compete with both BMW M4 and M3. 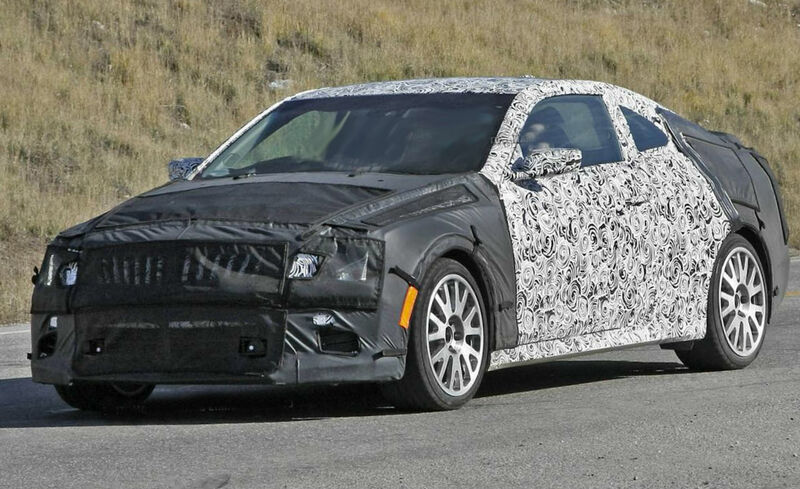 As always, we will be happy to share new information about the Cadillac ATS-V coupe, when the LA show opens its doors and the automaker presents the novelty.